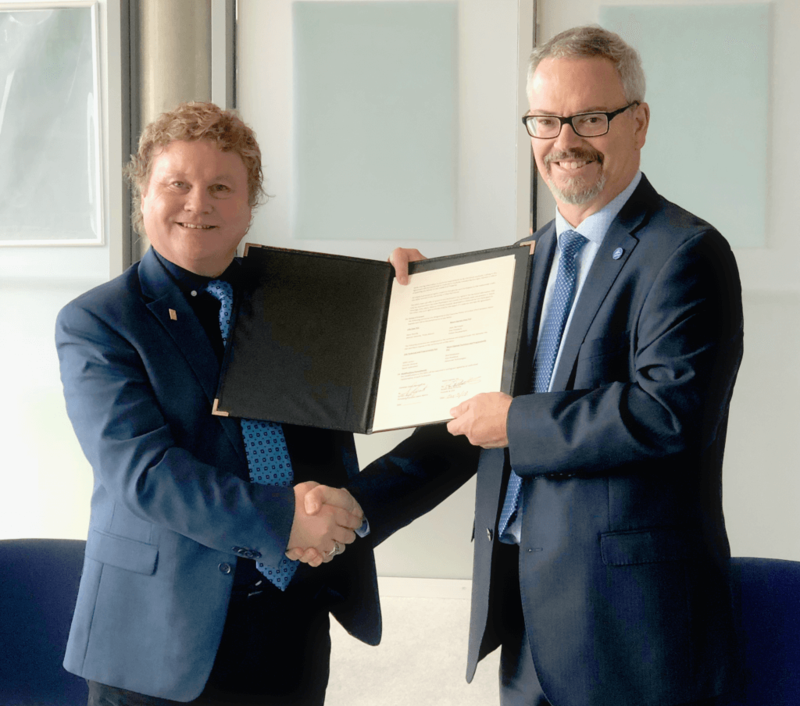 Moon Express has signed a Memorandum of Understanding (MOU) with the Canadian Space Agency (CSA) to explore options for collaboration with the CSA and Canada’s space sector on technologies and payloads for missions to the Moon. Moon Express is a U.S. commercial space company founded in 2010 with the goal of providing low cost, frequent access to the Moon for science, exploration and commerce while seeking new resources to benefit Earth. Moon Express serves a global base of customers from its 72-acre Space Campus headquarters at Cape Canaveral with additional facilities at the NASA Kennedy Space Center. The CSA is hosting Moon Express at its St. Hubert, Quebec Montreal Headquarters for Fall 2018 Industry Days, a three-day event, to promote Canadian space industry’s capabilities to Moon Express, as well as other major space companies. Moon Express is partnered with NASA under its Lunar CATALYST Program and in 2016 became the first commercial space company to receive U.S. federal government authorization for a private lunar mission. Moon Express has developed a family of innovative robotic exploration spacecraft designed to collapse the cost of access to the Moon and other deep space destinations, with regular flights to the Moon planned to begin in 2020.